Mingtai Al. 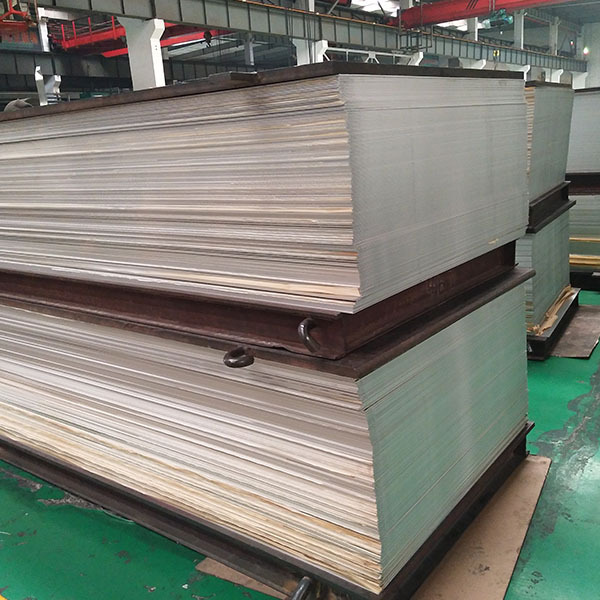 is both a 8mm thick 5083 Aluminum Plate manufacturers manufacturer and supplier with 20 years experience. So factory price is available. Besides, we use the finest raw material to improve the product quality. Mingtai Al. can manufacture 8mm thick 5083 grade aluminium plate manufacturers with many alloy and tempers, and it can be cut to size at customers` need. 5083 grade aluminium plate is a commonly used alloy in the Uk and Europe. It`s old British Specification is N8. It is the strongest of the non heat treatment alloys. ( you need to [work" the metal rather than cook it to a achieve optimum strength.) It has excellent welding properties and is corrosion resistant. The hull of the QE2 is made from this alloy as are most mine sweeper ships in service around the world. It is a Magnesium aluminium alloy. ( ie Magnesium is the main constituent of the alloy) it is unreliable at temperatures above 65C. It`s use in marine based construction is that it retaines strength after welding, its corrosion resistant properties and that it is strong. 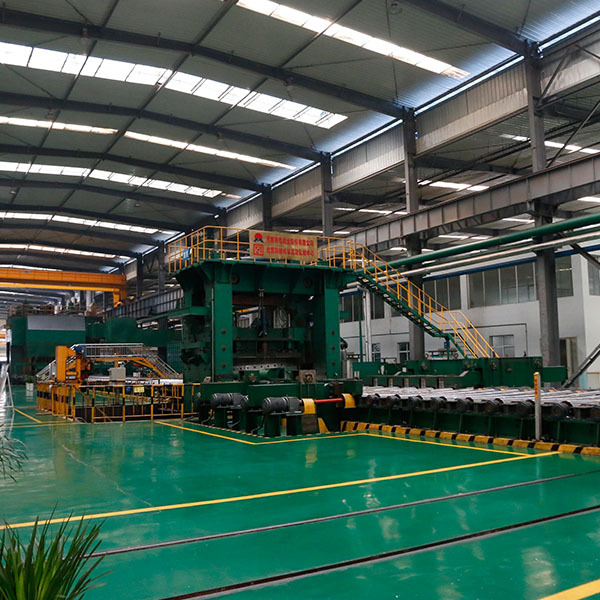 Mingtai aluminum is a professional 5083 grade Aluminum Plate Manufacturer in china, There are 8mm thick 5083 super width Aluminum Plate Supplier in new Zealand to promote the best prices and services for you. 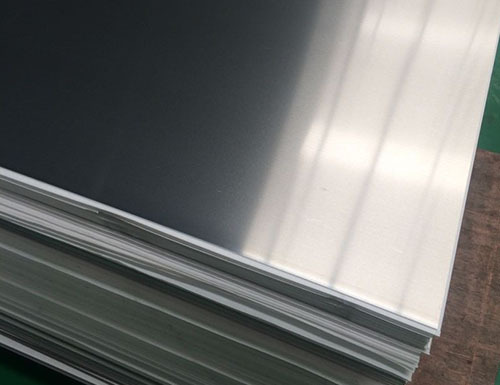 Looking for ideal 8mm Aluminium Plate Manufacturer & supplier ? We have a wide selection at great prices to help you get creative. 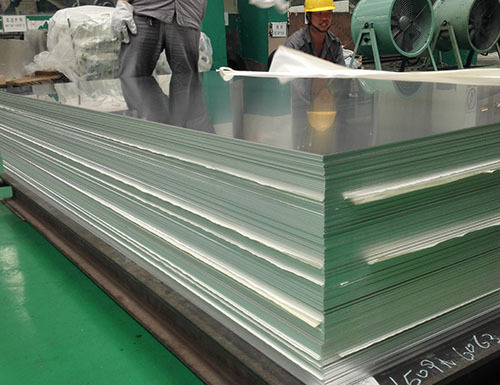 All the 8mm Aluminium Plate Manufacturers are quality guaranteed. We are China Origin Factory of 5083 Grade Aluminium Plate Suppliers. If you have any question, please feel free to contact us.